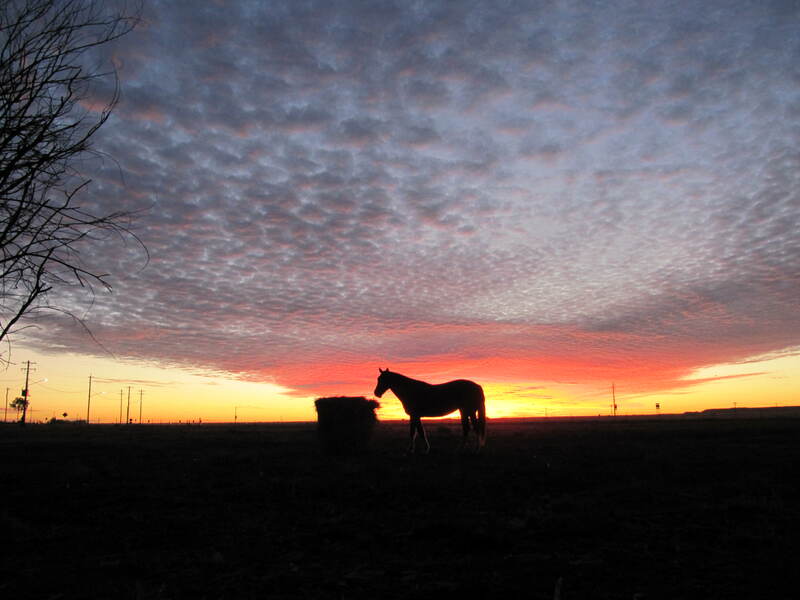 Other people at the Winton caravan park were trying to get the same sunset photo of a horse in a paddock. I took a few with my Iphone but none were as good as the one taken by Laurel Wilson. Our mate Giulio Saggin, photo editor for ABC online, wrote and asked if he could include it in the audience submitted photos section of the website. Flattering as that may be, news organisations who offer this kind of “exposure” do not pay their contributors. Our local paper the Sunshine Coast Daily publishes a reader’s picture Monday to Saturday. Same deal, you get the byline and the thrill of seeing your work in print, but sorry, no cash. As we noted in an earlier column, there are 31 million mobile phones in Australia and all have cameras, some rivalling the most expensive digital cameras. If you are first on the scene at an accident or newsworthy event, your Iphone photo will be on page 3 tomorrow or even in today’s online edition. You may or may not get paid. News photography is not the life-time career it once was and the smart snappers figured that out years ago, drifting off into photo-journalism, free-lancing, specialisation and book publishing. The aforementioned Giulio Saggin is one such entrepreneurial snapper. His evocative book So I Did captures black and white images of everyone who gave him a lift on a hitch-hiking trip around Australia in 1998. Giulio has done a few other things since then. His current gig as photo editor for ABC, is a classic case of a job that did not exist 10 years ago. Back in 1995 I was among a small contingent of journalists flown to Mt Isa, Darwin and eventually, to Borroloola in the Northern Territory and next day to the McArthur River mine, which was due to be officially opened by then Prime Minister Paul Keating. I remember this well, as it was my first ever taste of the top end (it took 12 hours to get there by commercial airliner, private jets and a bus). The miners put on an NT barbie with buffalo, kangaroo, crocodile and barramundi and they opened the wet canteen for the regulation couple of hours. There I met an unusual character, a fiercely independent free-lance photographer who clocked up huge mileages every year taking assignment-specific and what the trade calls “stock” photos around the top end. He was constantly on the road, this bloke, saving news media outlets the hideous expense of sending photographers from Sydney or Melbourne on an outback assignment. Who knows what this enterprising fellow is doing now, but clearly his business model will have changed. Recent developments suggest that all news organisations, Fairfax in particular, plan to lay off full-time photographers and rely more on agencies and the few determined free-lancers still in the game. There is just too much competition and the agencies that pay have all but given up the fight to chase people republishing material in blogs and on Facebook without permission or attribution. The BBC reported in March this year that Getty Images, the world’s largest photo agency, would release up to 35 million photos free to use. This move, said to be an effort to combat piracy, infuriated professionals who have been submitting their work to Getty for years. Photography journalist Daniela Bowker told the BBC News website her Twitter feed lit up as angry photographers vented their feelings. Getty will continue to charge “commercial users” like news outlets, televisions stations and advertisers, to use images. But some images may never be used commercially and the photographers who took them will never get paid. Maleny photographer Steve Swayne has taken some stunning pictures of the outback on his lengthy tours. He says it is now too difficult to make a living taking photographs. “About two years ago the image agency I use (Getty Images) radically changed their royalty policies and now the income that used to be up to $700 for a photo for use in advertising has diminished to a few dollars per image. Some former newspaper journalists I keep in touch with occasionally get ticked off with the whole business to the point where they vocalise on Facebook. The most recent kerfuffle was when Tennis Australia opened up opportunities for “volunteers” to take photographs during the two-week Australian Open. A special Facebook page was set up “Tennis Australia – pay your photographers” which attracted 967 “likes.” Tennis Australia (no doubt horrified by the Facebook outrage), issued a statement which described their initiative as more of a way of encouraging an army of young photographers to gain high level experience and that (of course) TA would continue to employ professional photographers. Dr Sabrina Caldwell, thinks professional photographers are in the same position as someone reapplying for their own job. I took my brother-in-law Jon to Kings Beach Caloundra when he was over here from Canadia. 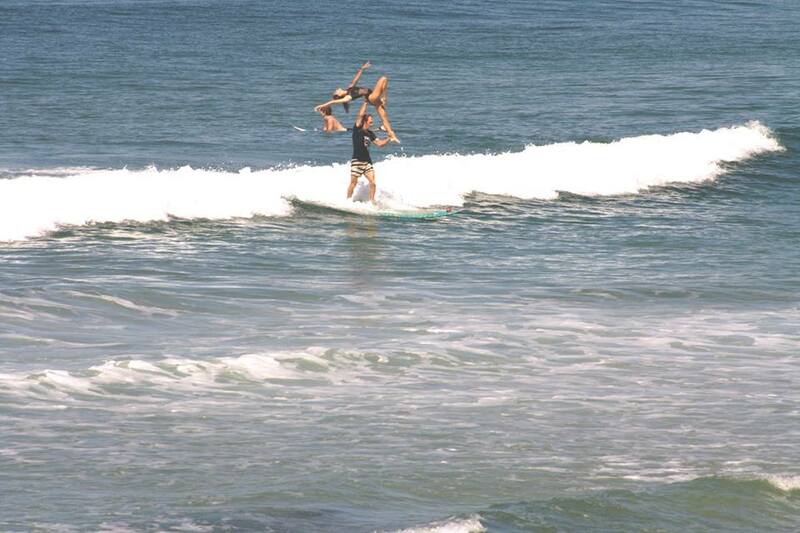 We were watching a couple doing a tandem surfing exhibition for a television crew. While Jon got a couple of great photos with a telephoto lens, what interested us was the film crew’s remote-controlled helicopter camera. Anyone can buy one of these helicopters for as little as $160 (you also need one of those tiny sports cameras and attach it to the chopper). Of course you can pay thousands for sophisticated models which come with 20 megapixel cameras. Whatever the level, it is demonstrably cheaper and easier to take aerial photos and video using a remote-controlled drone than it is to commission a professional aerial photographer. Feeling very bad for Peter Parker. Is not just photographers of course, musicians have lost sources of income too. And I am guilty of submitting a whole article, complete with heaps of photos, to a magazine, for which my only reward was a short bio and a link to my website. Ho hum….